We live in Michigan’s beautiful Upper Peninsula so it’s no surprise that we accumulate a significant amount of snow during our winters. 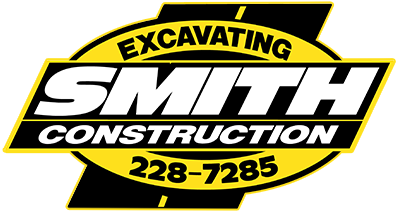 Smith Construction, Inc. offers commercial snow plowing and removal services for your business. For information on snow plowing and snow removal services please contact our office at 906-228-7285.